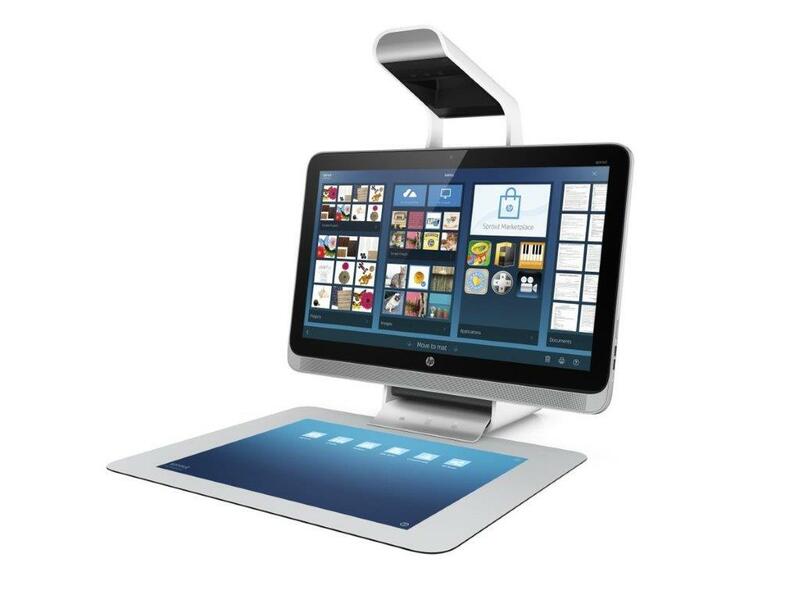 The new Hewlett Packard Sprout is an all in one computer bundled with a 3D scanner. The 3D scanner can be used to create mashed pictures, 3D prints and stop motion video’s. The new interface means that you can be really hands on when creating and using touchscreen or using the interactive mat. The computer also comes with a stylus, bluetooth mouse and keyboard. Starting at £1699 inc VAT you may also want to purchase the Stage which allows you to easily scan in 3D without having to rotate manually (which is an option). The object would need to fit on the stage though, which really limits the size that you can 3D scan. I think I would rather save the £219 and use my hands to rotate my rather small object, it is hardly going to be strenuous. The package includes Windows 10 and HOME 64. Powerful Intel Core i7 processor, NVIDIA Graphics, 8GB RAM and Fast Access 1TB SSHD. HP have constructed an online Creator Gallery and Sprout Video’s site in which you can view what other people have been doing with their Sprouts. One top tip a video maker gives is to use bluetac to hold your object to your stage… really?!? For £219 they couldn’t think of adding a non slip top?? The Sprout is being marketed at creative professionals and for the Education. 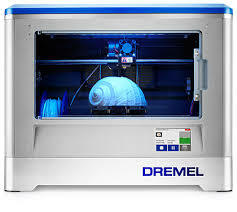 Looking at the product, the creative opportunities are endless especially when used in conjunction with the 3D printer, they could be however, completely pointless. To buy your own 3D printer is very pricey, but you could use an external company, although, as 3D printer accessories and material is costly, might not be practical. Easily scanning images to blend physical items with digital images and annotation is original. The touch screen interface makes it so easy to use so this is certainly an intuitive piece of technology. Taking a 3D picture, re sizing and moving it around and printing it on different mediums, for example fabric, is effective a popular within the galleries (which are sponsored). Capturing something unique, treasured or expensive can be scanned easily in 3D and recreated in a 2D or 3D print. The Sprout is undoubtedly doing something that has not been done before… the issue is, I am not sure what I could do with it. Admittedly, I would like to have a play, but I cannot think of anything significant that it is going to help me with day to day. As the Education co-ordinator at HardSoft I can see the benefits of using one in the classroom, but it seems far too fragile for the classroom setting where I would always look for robust technology. Specifically the white board is begging to be drawn on by a child and the projector, (the illuminator) if broken is not replaceable. If one component of the computer was to break, the whole unit would need to be replaced. Adobe are taking the Sprout seriously, they are integrating their illustrator and adding the software in creative cloud which will recognise you are using a Sprout. 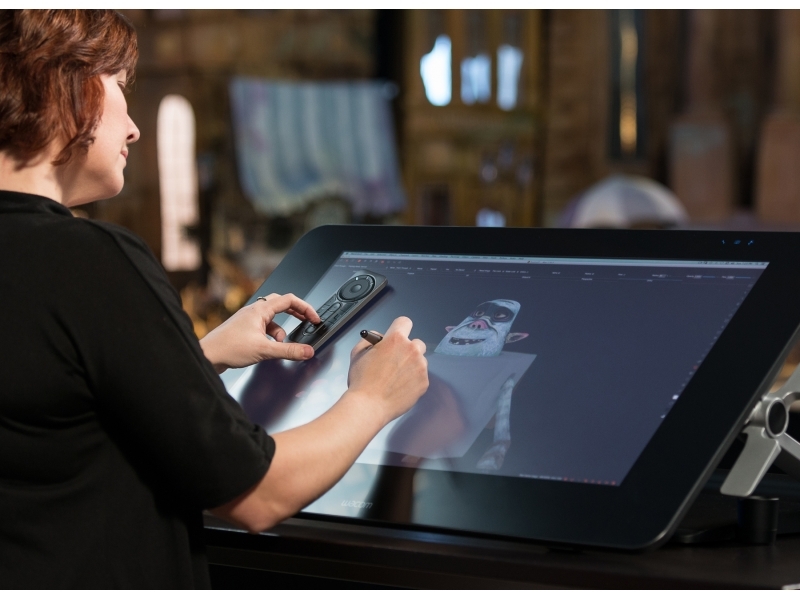 Creative professionals, I am sure would like to test this technology but whether it will be able to stand up to the popularity of the iMac and Wacom Graphics tablet, only time will tell.